Mechanical Contractor, HVAC, Ammonia Refrigeration, Sheet Metal Fabrication, Plumbing and Service in MN, ND and WI - Cool Air Mechanical, Inc.
(763) 205-0821 Committed to excellence in service and installation since 1965. 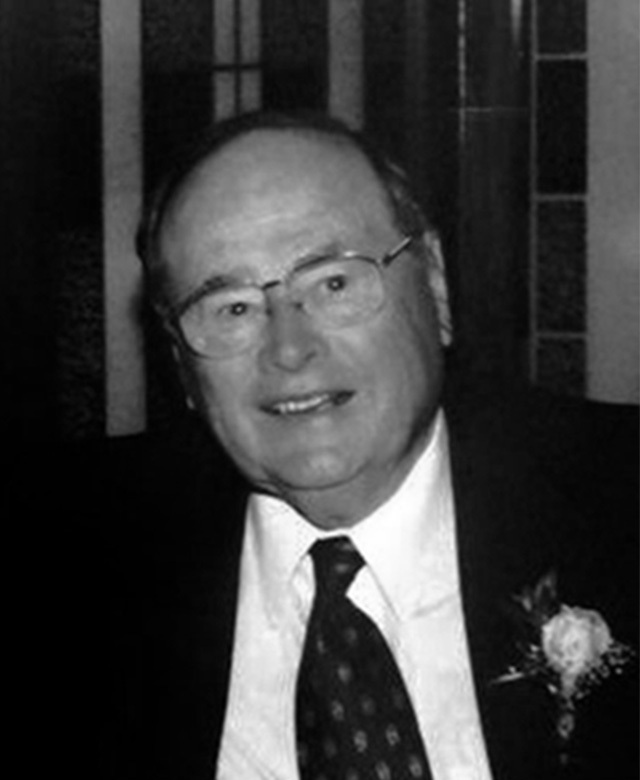 Mr. Luverne Worms founded Cool Air Mechanical Inc. in January of 1965. It is now over 50 years old. It should be noted that the company, in family tradition, employs some of Luverne Worms’ sons and grandchildren. The original shop was one block away from the Xcel Energy Center in St. Paul, Minnesota. The building was torn down in the early 1970’s to make room for the 35E freeway and Cool Air Mechanical, Inc. moved to its first Rice Street location. This location quickly proved to be too small, so in 1979 Cool Air Mechanical, Inc. moved to its second Rice Street location at the intersection of Rice Street and Arlington. By 2012 this site proved to be once again too small and Cool Air Mechanical, Inc. moved to its present site in Ham Lake, MN and hopes to be there for many years. The company started as an industrial refrigeration contractor, but over the years has branched into sheet metal construction, plumbing, Camco Lubricants and ammonia leak detection. Due to Cool Air Mechanical, Inc.’s work in the food industry Camco Lubricants was established to provide food grade oil - a necessity in this industry. Camco Lubricants reaches across the entire globe, including Saudi Arabia. Also, due to working in the food industry and using ammonia as an industrial refrigerant the Cool Air Inc. ammonia leak detector was brought to the market. This product also has a global reach. It is often stated that working with Cool Air Mechanical, Inc. is dealing with the best. The company strives for the highest quality at a fair value. In 2012 we relocated from St. Paul to Ham Lake, MN. Along with the move, we've expanded our sheet metal fabrication shop, added a plumbing division and developed a spacious pipe fabrication shop. © 2015 Cool Air Mechanical, Inc.